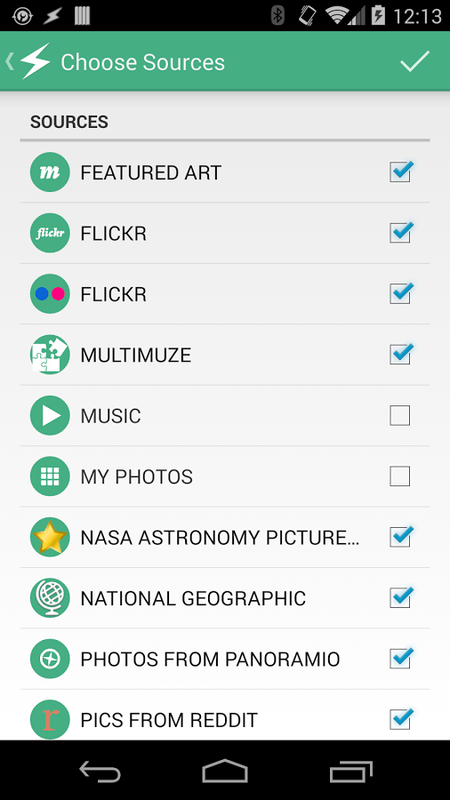 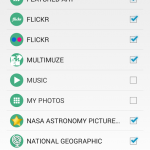 Show the Muzei wallpapers you want to see when you want to see them with Taskei. 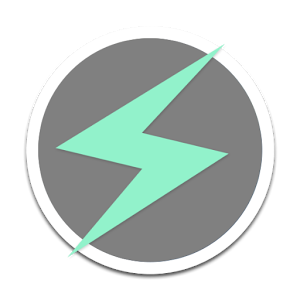 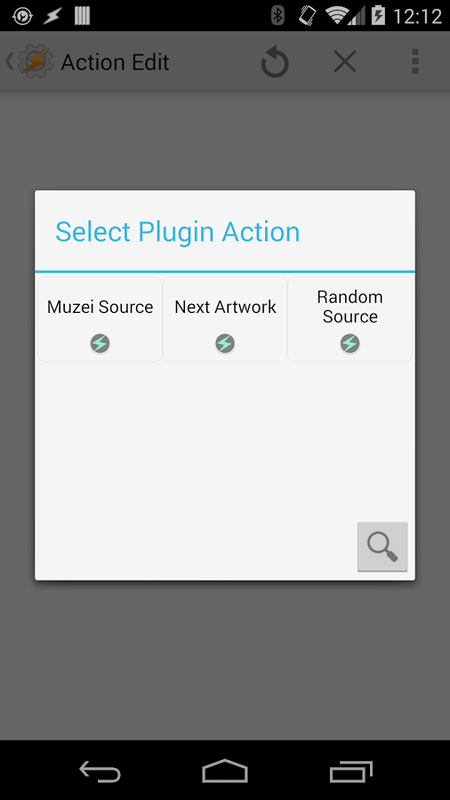 The possibilities are endless with Taskei and Tasker. 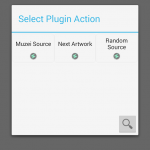 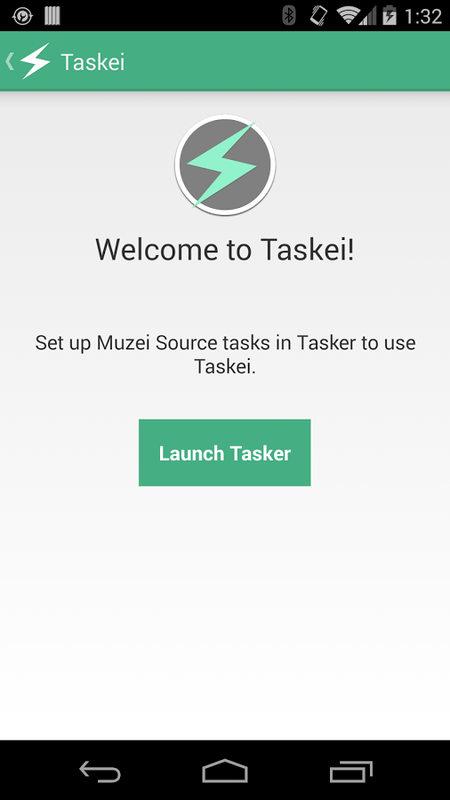 Note: Muzei & Tasker must be installed to use Taskei.